News – Invest. Connect. Lead. UPDATE–May 30, 2018–Thanks to all who attended. It was a great, celebratory event! Be inspired by the enthusiasm and dedication of high school seniors who are receiving scholarships to help fund their future education! 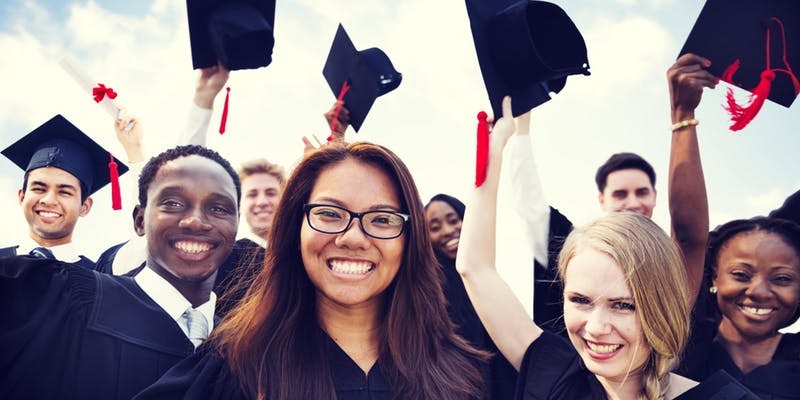 Join us for our our annual community scholarship awards ceremony, hosted with our partners Kent Area PTSA, Rotary Club of Kent, Kent Sunrise Rotary Club and Denali Federal Credit Union. Free event – open to students, families, teachers, mentors, community members and members of the media. 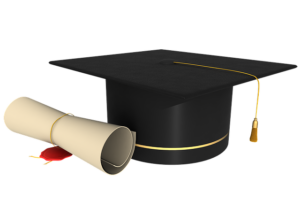 This year the Rotary Club of Kent Sunrise is offering four Vocational Scholarships of $1,000 each to 2018 high school graduates attending a vocational school. To apply for the scholarship, please download the application form, complete it and the reference forms and submit them to Marge Williams via email or by mail to 13539 SE 250th St., Kent, WA 98042. Questions? Call 253-630-7000. Deadline for applications: April 6, 2018. Join us on March 9, 2018 for Be Artful, an annual fundraiser designed to support art docents in area schools. 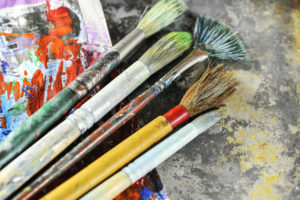 The event is hosted by Green River College’s Interurban Center for the Arts, a nonprofit organization dedicated to providing local elementary school age children with arts education through the dedication and help of member art docents. Tickets are $25 for individual tickets or $40 for a pair. Guests can participate in two distinctive cultural art activities. Purchase tickets early and plan to arrive on time to get started on these exciting projects! The evening will also feature Music by Root 5, a local Americana band playing contemporary music; a unique mix of alt-country, folk, honkytonk, bluegrass and rock. There will also be a chance to bid on some great items through the silent auction while enjoying signature bites. Guests must be 21 or older. For more more information, visit the Green River College Foundation online. Have questions? Contact Monica Tolas, program coordinator, at 253-833-9111 ext. 2735 or via email. We are excited to kick off 2018 with college scholarships, available to Kent area students going to colleges or universities in the fall of 2018. Click on the individual scholarships above to view application criteria. Have questions? Please call us at 360-920-1737 (KCF president Dana Neuts) or 206-786-1546 (KCF vice president Brenda Farwell), or email us at scholarships@kentcommunityfoundation.org. 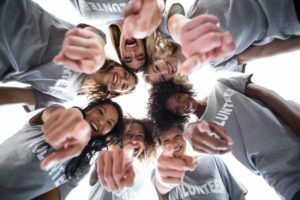 The Kent Community Foundation is growing, and we need volunteers to help support our work. Time commitment and skills needed vary based on the specific assignment. If you are looking to help one time with an event or to to join us on a more regular basis, we’d love to have your help. 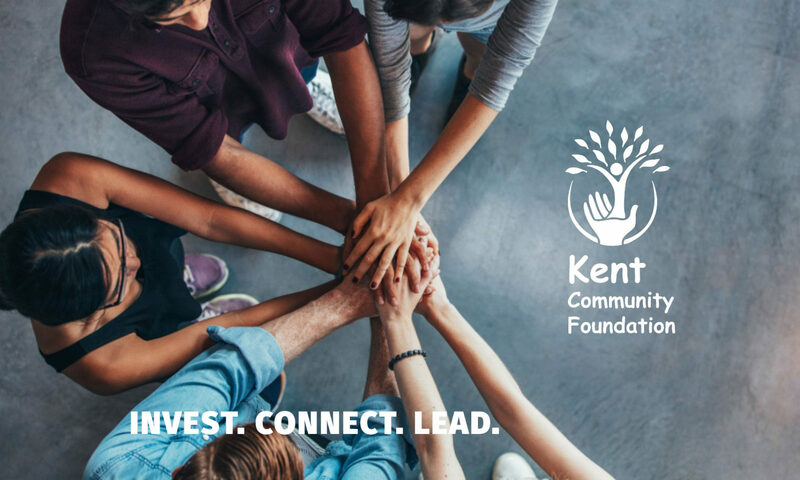 If you are interested in any of these positions, or learning more about the Kent Community Foundation, contact president Dana Neuts or vice-president Brenda Farwell. 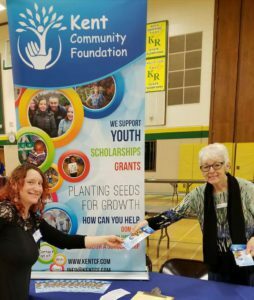 Last week Kent Community Foundation participated in the Kent School District’s annual ‘Beyond High School’ college and career fair. 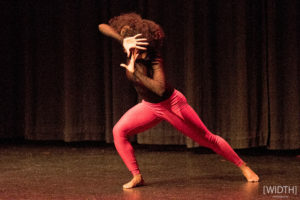 This year’s event was hosted by Kentridge High School. Dozens of colleges, universities, employers and vendors like the foundation were on hand to meet parents and students and to share information about post-high school opportunities. Picture here are Kent Community Foundation board member Susan Bagrationoff (left) and Marge Williams (right) who shared information about our scholarship programs. Proceeds for the event benefit the Kent Community Foundation in its work to strengthen and support the community through partnerships and philanthropy. A big thanks to Dee Klem for coordinating the event, Tonya Goodwille of Allegro Performing Arts Academy for coordinating the talent, volunteers and sponsors for making the evening possible. Strengthen and support our community through partnerships and philanthropy.